Posted: Aug 31, 2018 by pat.maflin. The clock is now ticking for those who have not yet bought their Australian tax affairs up date. This September, following the introduction of the Common Reporting Standard, the Australian Taxation Office (ATO) will receive their first instalment of information from foreign tax authorities relating to the financial accounts of natives who are now overseas, and other individuals with ties to Australia. Banks and financial institutions worldwide are now committed to sharing detail of your holdings with their local tax authority, who will in turn pass this on to any participating tax authority who might request it. This means that, as many seafarers have done historically, you can no longer place your head in the sand and ignore your obligations with regard to declaring your income. 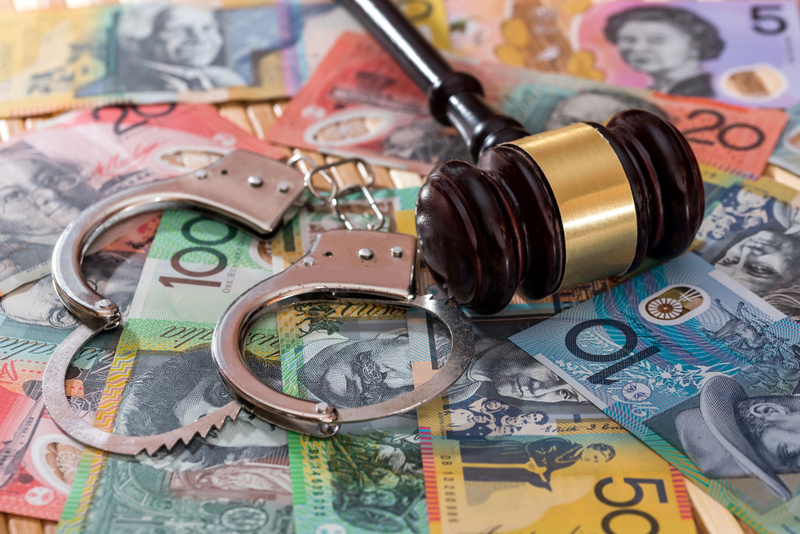 This legislation is specifically designed to ensure that individuals with financial accounts held in other countries are no longer able to hide their holdings from the ATO, and no one is able to avoid complying with Australian tax law. If like many others you remain unsure of your tax or residency position, contact us for advice.